Rapper Hard Kaur is releasing a single “Poison” around equal rights for the LGBTQ community, says the song translates her personal opinion on freedom. Rapper Hard Kaur, who is releasing a new single “Poison” around equal rights for the LGBTQ community, says the song translates her personal opinion on the expression of freedom and liberation, which she believes is the basis of every human being. India’s Supreme Court decriminalized homosexuality in a landmark judgment last year. Asked if her song can be instrumental in bringing about change in people’s mindset, Hard Kaur told IANS here: “I hope so in some way because whatever I say in the song is what I believe in as an individual. Sometimes she wonders that even though her sexual orientation is straight, the society imposes certain things on her. “Imagine what they (the LGBTQ) must have gone through because of their sexual orientation as that does not match the so-called set expectation,” said the songwriter. Hard Kaur started her journey in the Bollywood music industry as a hip-hop artist and gained popularity with chartbusters like “Lucky Boy”, “Laung Da Lashkara”, “Rola Pe Gaya”, “Bas Ek Kinng” and “Move Your Body Now”. She stopped working in Bollywood films after sometime. Hard Kaur is presently focusing on her independent projects under her own music label which she launched in 2016. The song “Poison” is part of her upcoming album “The Private Album”, in which she taps on topics on social taboos like gender discrimination, and the identity struggle of people based on their colour, race and sexuality. The album will release on March 8, while “Poison” is releasing on Tuesday. As someone who wrote party numbers once upon a time, why is she exploring some serious and intense topics of human life? 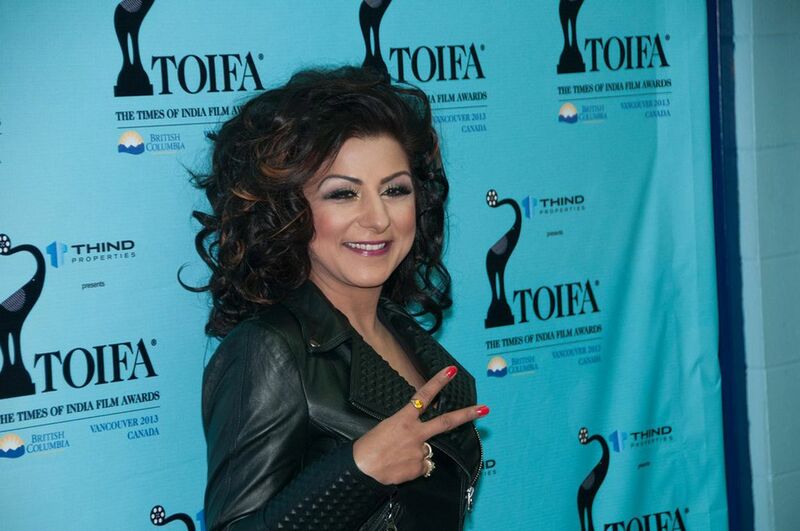 Hard Kaur said, “I think with life experiences that you are gaining for yourself, you become fearless. I love writing songs to express my thoughts, so I do it. Does she plan to come back to commercial hip-hop and Bollywood as it gives artistes a chance to earn money? “Look, money cannot give you happiness. Creative satisfaction does,” she promptly replied.